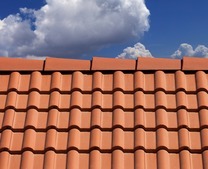 As roof tiles become older and more porous, they become more susceptible to moss. 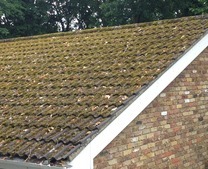 On many roofs this is not only unsightly, but because the moss retains so much moisture, the tiles remains constantly damp creating additional problems. 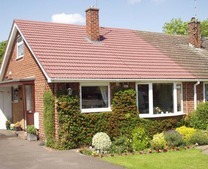 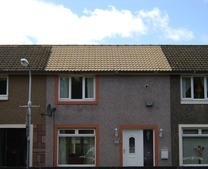 Wet roof tiles not only enables other algaes and lichens to establish themselves, but because a wet substrate transfers heat twice as quickly as a dry one, consistently damp or wet roof tiles leads to increased heat loss and energy bills. 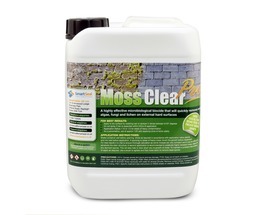 For roofs with low levels of moss, our MossClear product is the answer, for roof with major infestation MossClear PRO is an excellent moss killer and would be our recommended product. 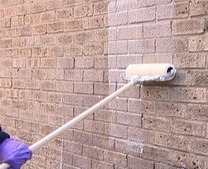 It works as a mould remover and balck spot remover as well. 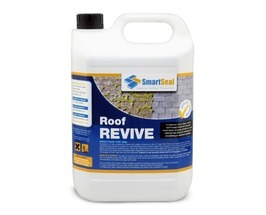 If your roof is suffering from not only moss, but other unsightly growths and pollutants our Roof Clean Xtreme60 product could be the answer. 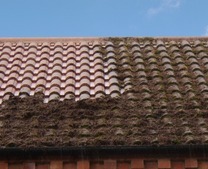 Once the roof is moss free, an occassional treatment with MossClear will avoid further problems in the future. 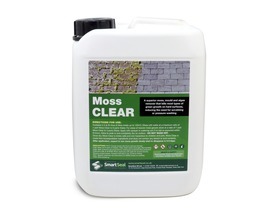 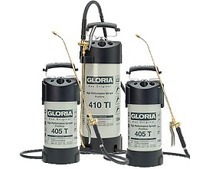 Moss, mould and algae remover for patios and roofs. 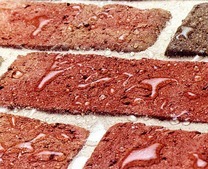 Moss, Black Spot and mould on patios is a big problem, so applying an effective moss and mould remover can keep a patio looking good at all times. 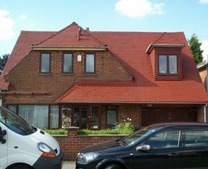 Roof tiles are often quite porous and will attract the growth of moss. 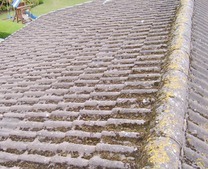 Moss remover for roof tiles will kill moss and algae spores on a roof and help to keep it clean. 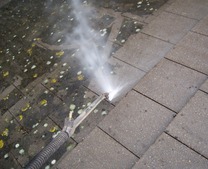 Moss remover is easy to apply, just wet the patio or roof and apply; you can then forget about it while it goes to work.